Anderson Mill West is an established neighborhood in SW Cedar Park. Some of the neighborhood is situated in the incorporated area of the City of Cedar Park and some of the neighborhood is serviced by the MUD. There are several nice community parks and playgrounds. Schools in the neighborhood include Cypress Elementary, Cedar Park Middle School and Cedar Park High School. 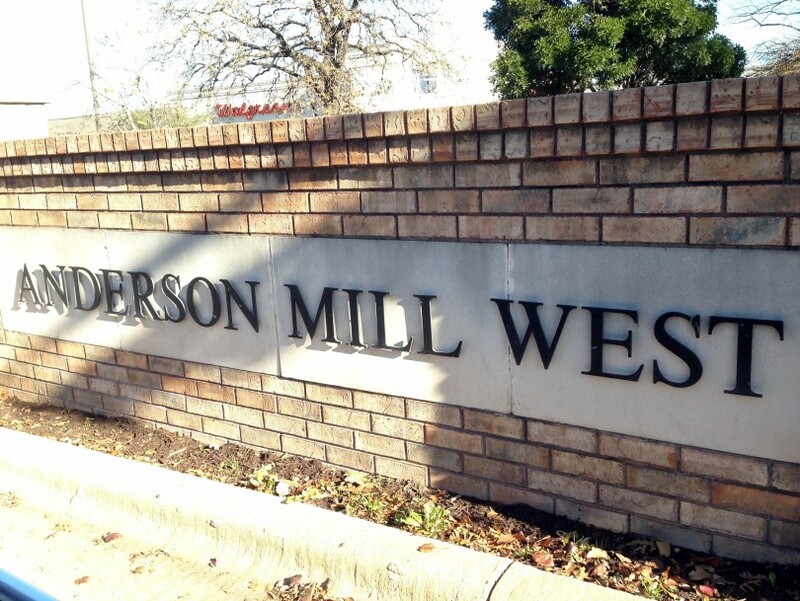 The Anderson Mill West neighborhood offers easy access to commuter roadways such as FM 620, US 183 and SH 45. Homes in Anderson Mill West were built in the 80’s and 90’s. Many homes have been renovated and there are also some opportunities for “fixers” still.